The ‘New Techno Giant’- Tata Hitachi’s EX1200-V – has been designed for absolute safety, productivity, durability and comfort. 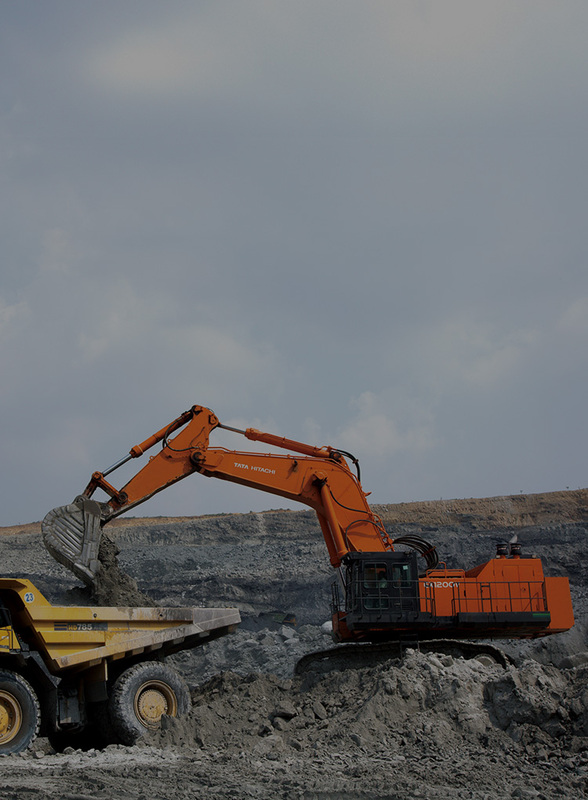 Equipped with the latest technology, this machine promises higher productivity and tough performance to take on the excavating needs of today and tomorrow. The EX1200-V is equipped with a powerful large-displacement engine. An intercooler is used to provide optimal fuel efficiency, helping to keep total running costs down. The EX1200-V has been designed for safety, productivity, durability and comfort. 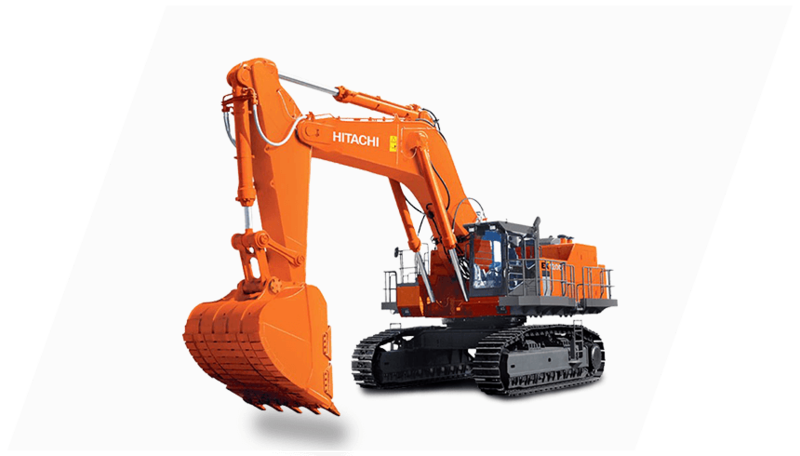 Tata Hitachi has blended the latest technology with tough performance to create what we call the ‘New Giant. With the New Giant you can experience a 30% increase in production when compared to EX1100 using BE front and S/P mode. The large capacity bucket offers an increased excavating power-to-bucket-width ratio. The result is increased work efficiency for higher production. The powerful engine is combined with a highly efficient hydraulic system to offer the excavating power for even the toughest sites.